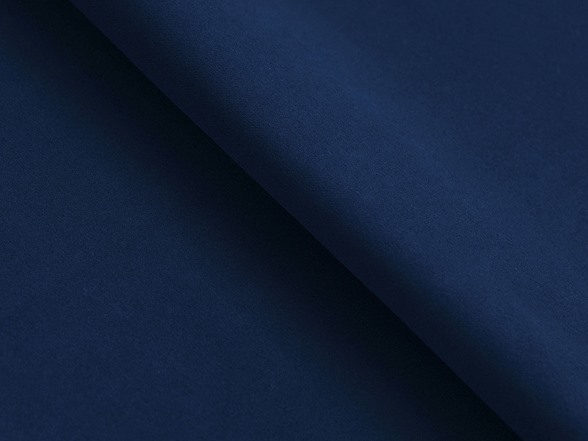 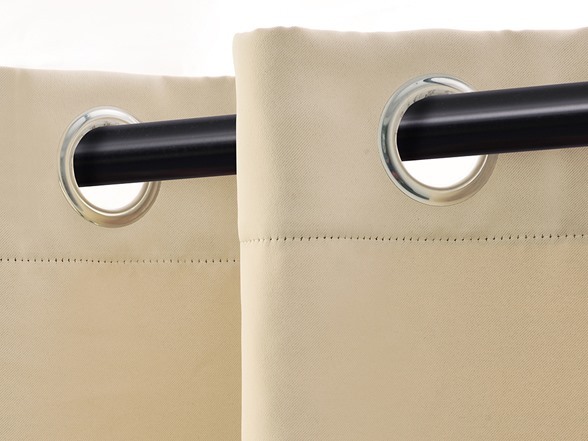 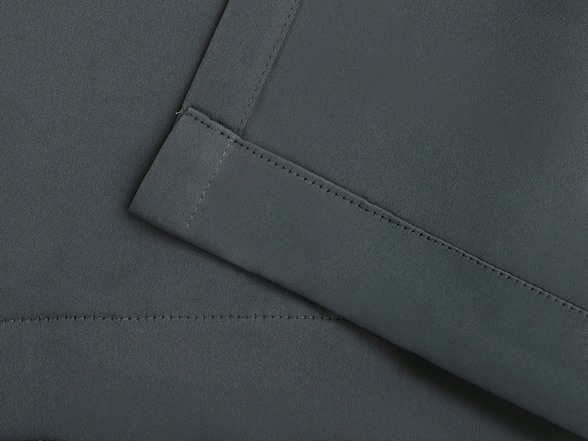 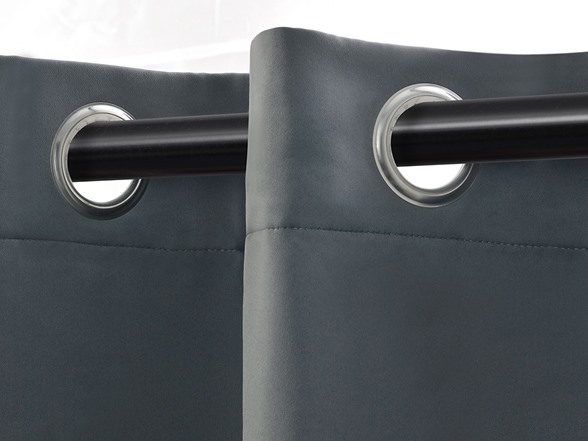 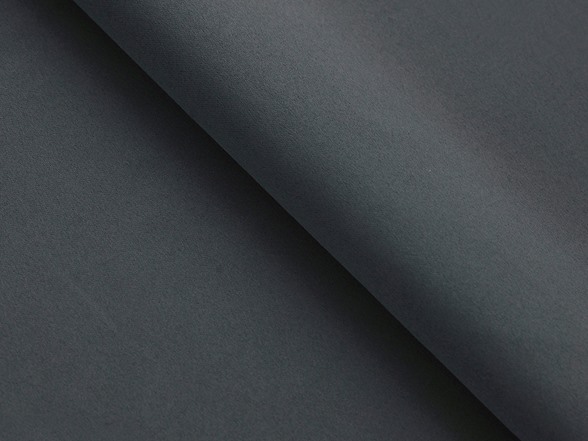 Superior is excited to introduce our new line of exquisite solid blackout curtain panel sets. 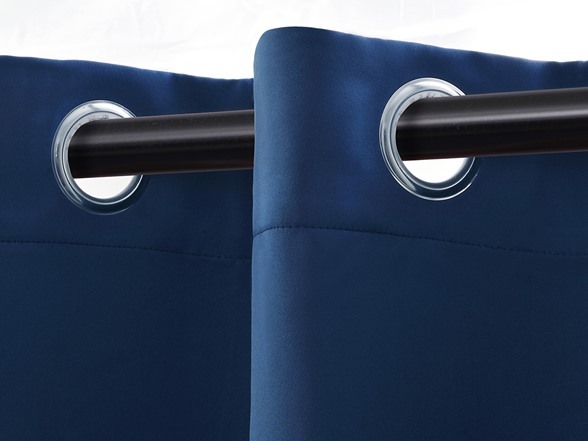 Sleep better with our newest thermal insulated blackout curtains which help to darken a room by blocking up to 75% of sunlight and UV rays, making these curtains a necessity for bright winter mornings and summer nights. 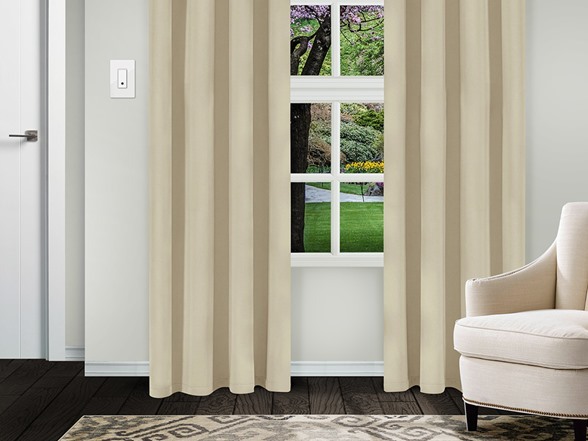 Our curtains feature a triple-weave construction with room-darkening threads built into the fabric, for a thicker and more lush-looking curtain. 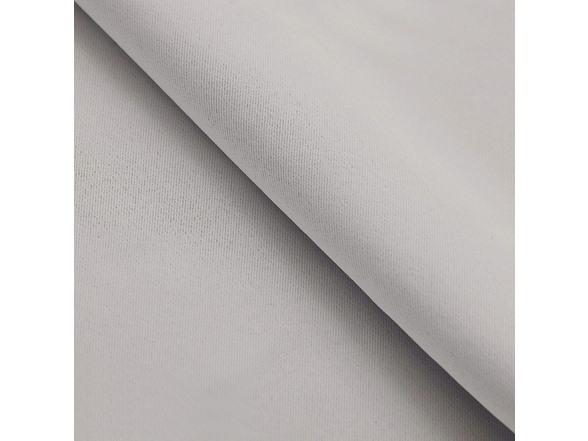 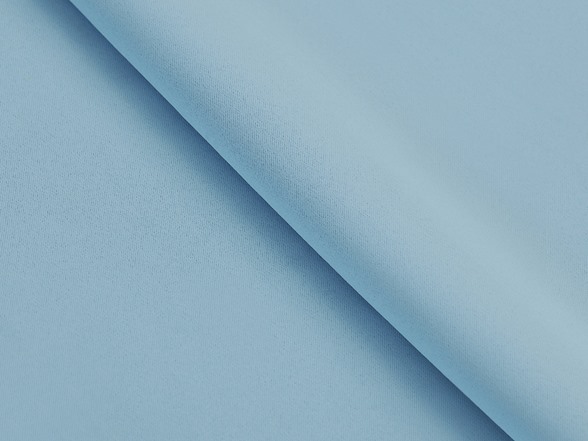 The material has a gorgeous drape that looks beautiful puddled, tied back, and gathered, without appearing excessively heavy or bulky. 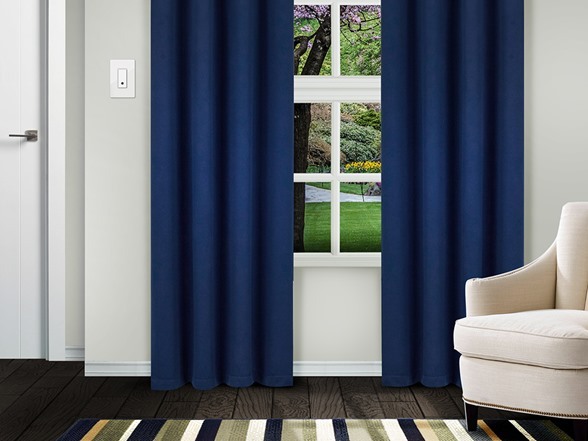 These woven blackout curtains are available in a wide variety of patterns, textures, and solid colors with both modern and classic styles to fit your décor. 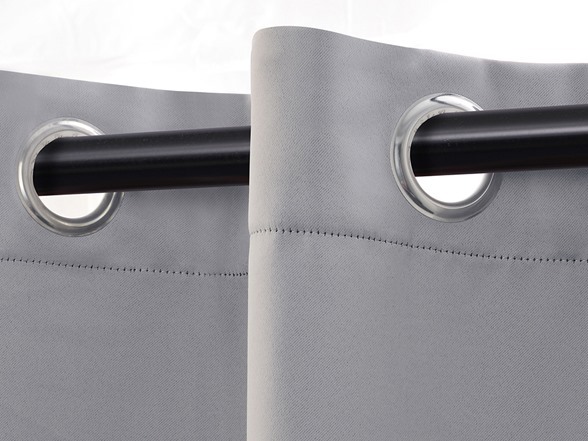 From classically chic linen-textured and solid, to elegant embossed waverly and jacquard leaves, to contemporary metallic shimmer, our beautiful woven blackout curtains will add the perfect finishing touch to reflect your personal style. 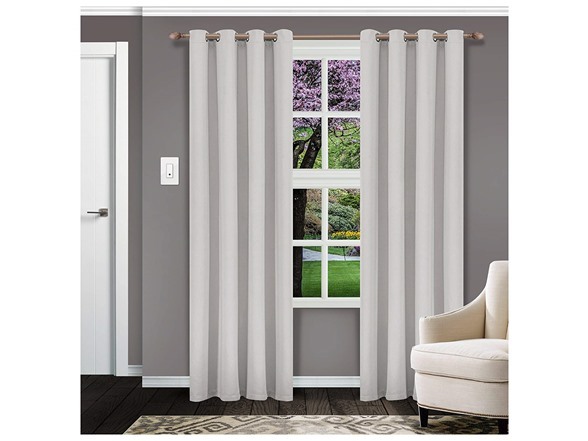 Available in 4 different lengths 63” to 108”, Superior’s range of curtains features a wide variety of styles to help you find the perfect curtains for any room, from a casual child’s bedroom to a luxurious formal dining room. 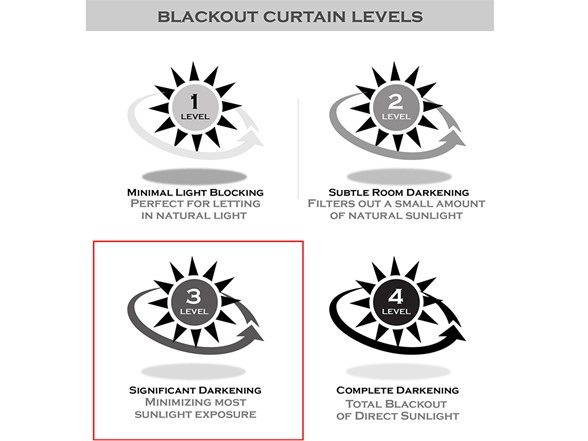 The sandwiched inner core of black light-blocking fibers in our thermal blackout curtains insulate rooms by trapping in heat during the winter and keeping heat and light out during the summer. Blackout curtains aid in saving energy and lowering utility bills by blocking out most light and UV rays, and by reducing the amount of thermal energy that escapes through windows. 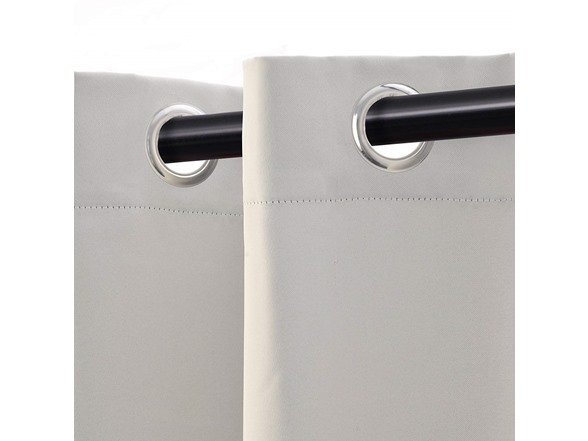 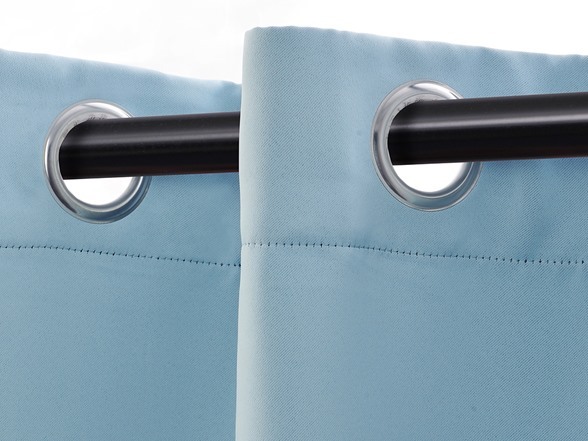 These curtain panels are easily machine washable. 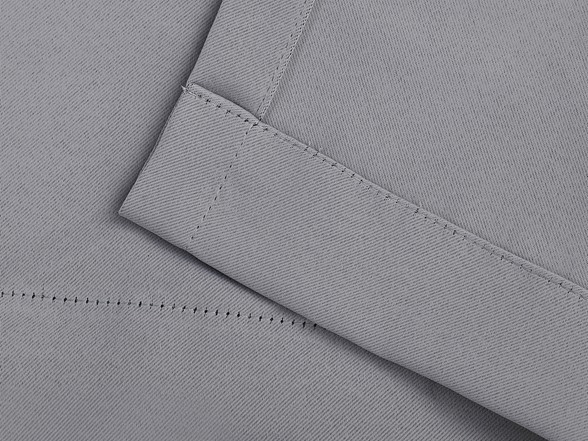 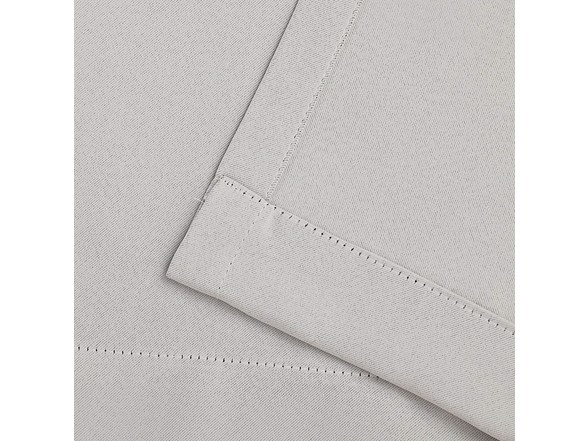 They are fade, wrinkle and shrink resistant. 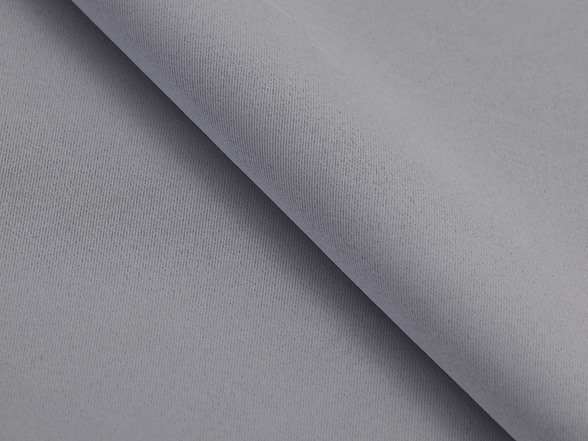 Wash Cold, Gentle cycle, tumble dry low, do not bleach, and use a warm iron when needed. 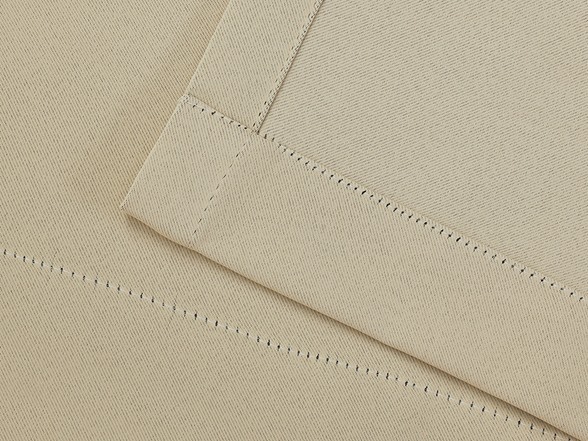 Hem size - top 3.74" bottom 1.96 side 0.98"